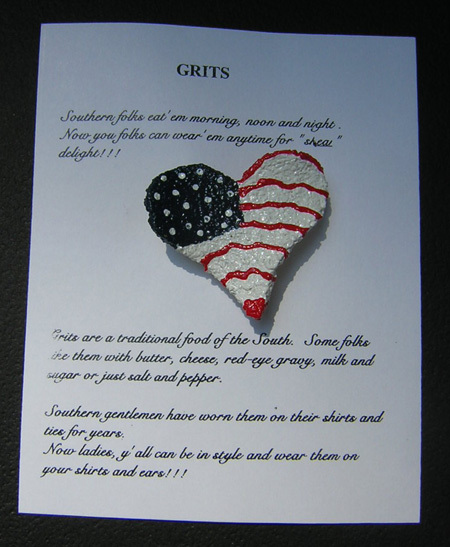 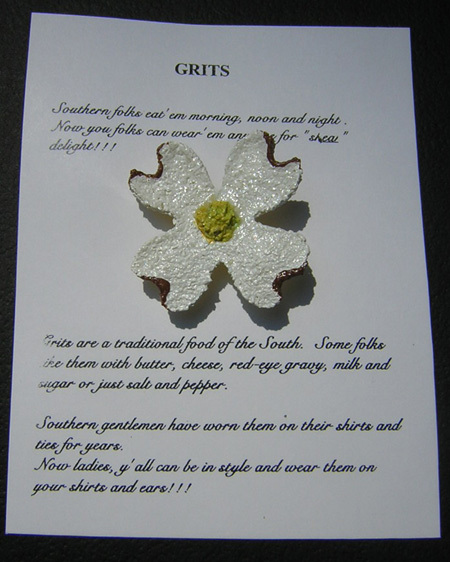 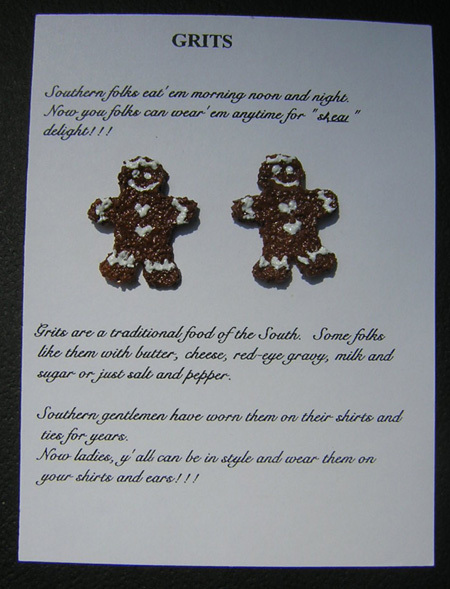 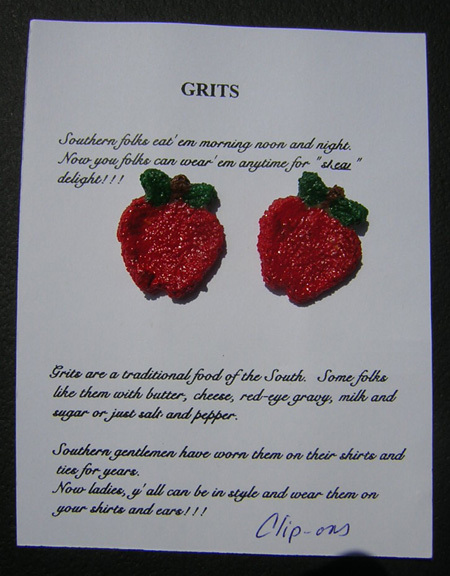 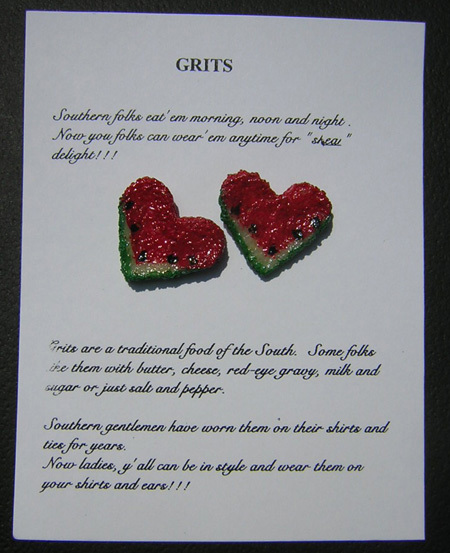 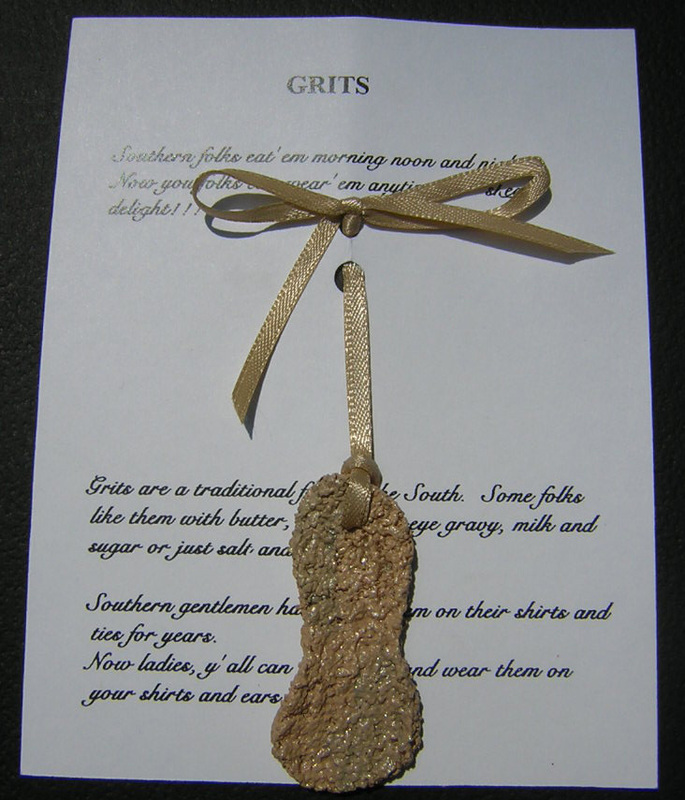 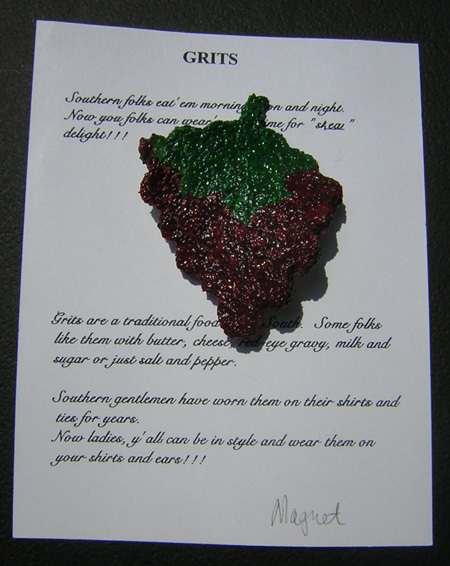 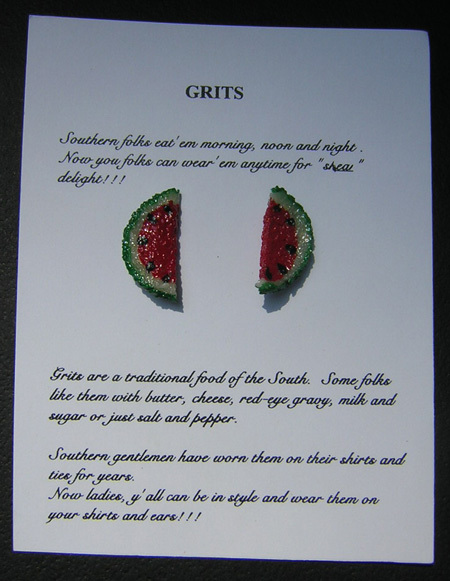 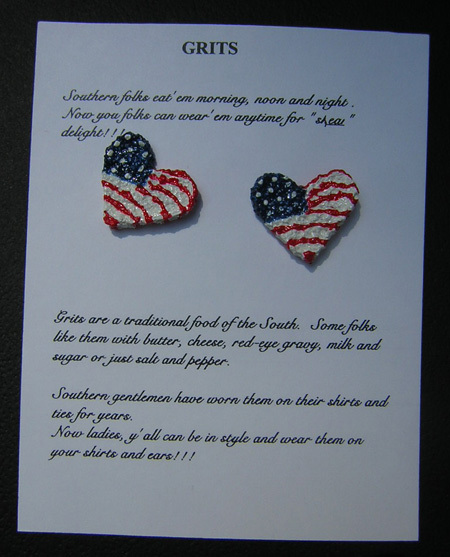 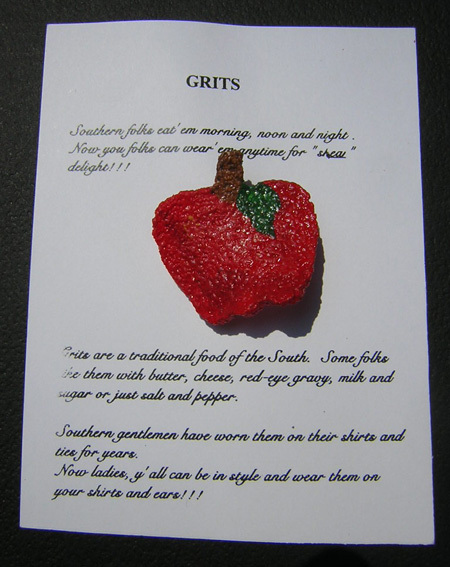 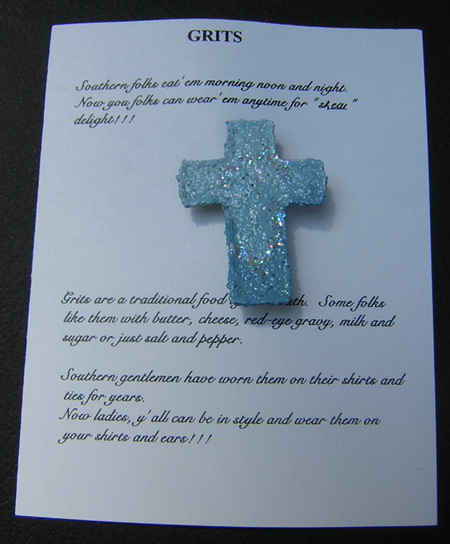 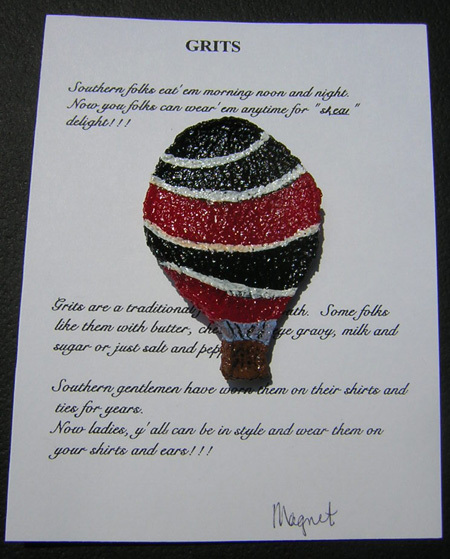 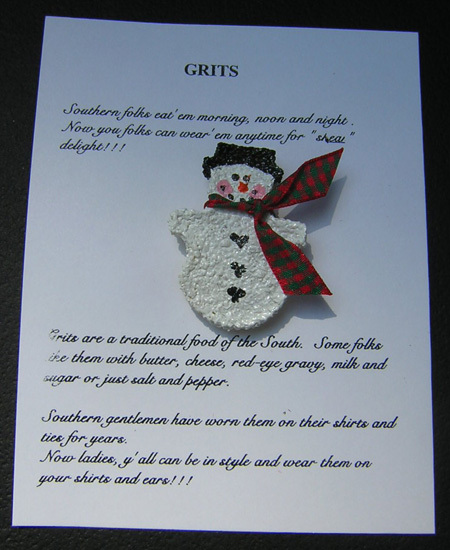 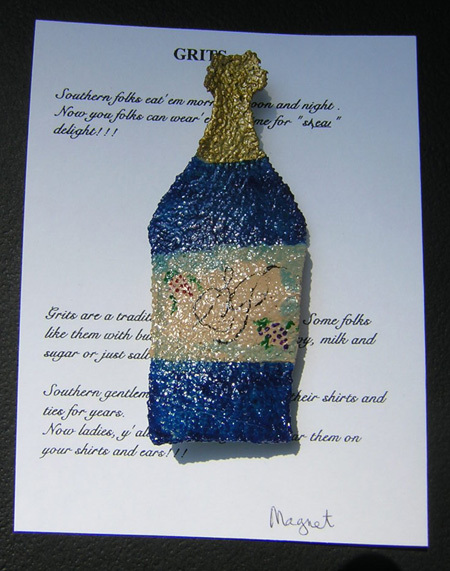 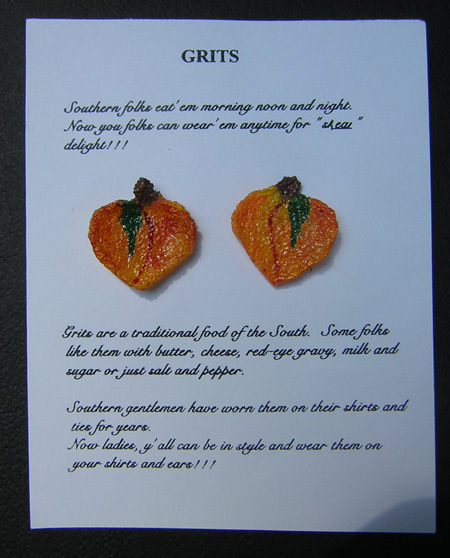 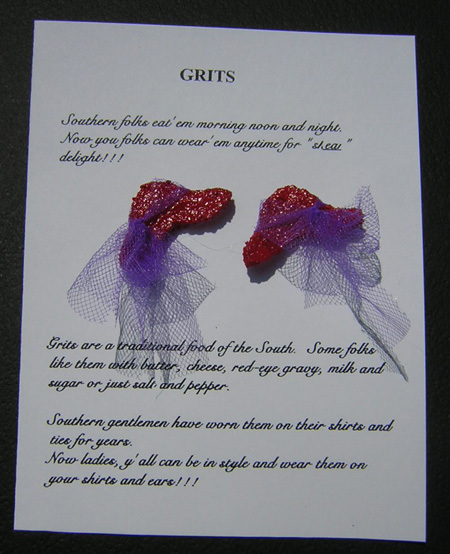 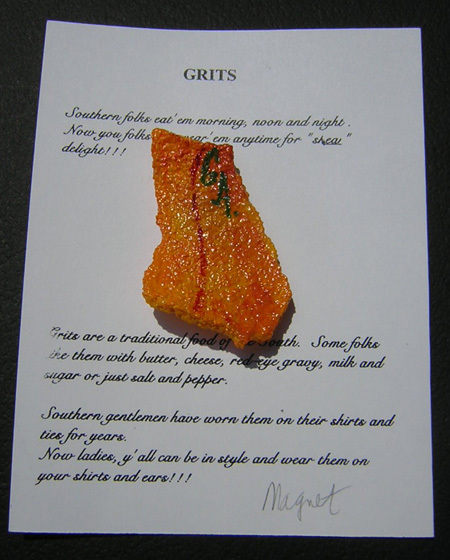 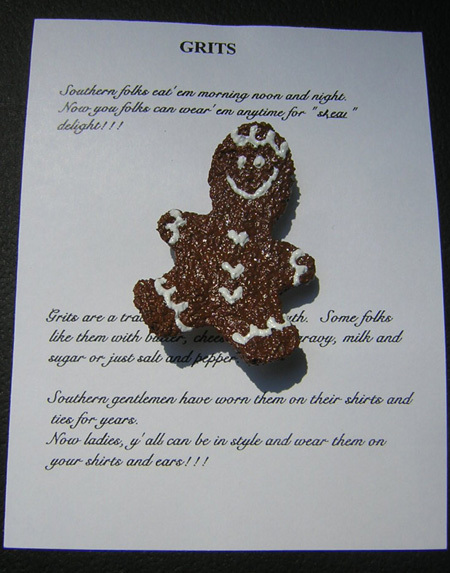 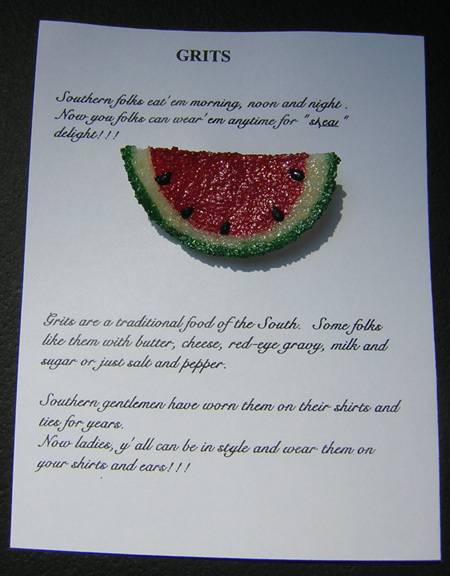 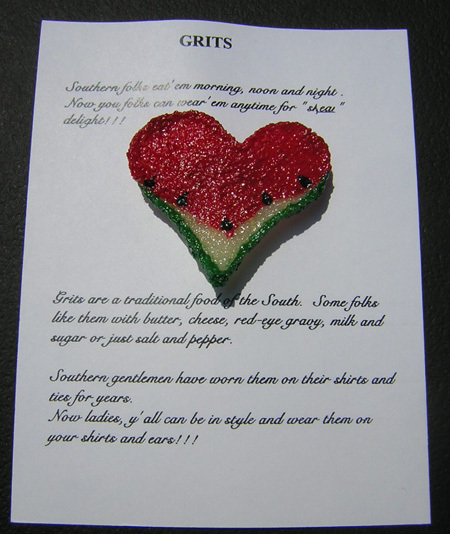 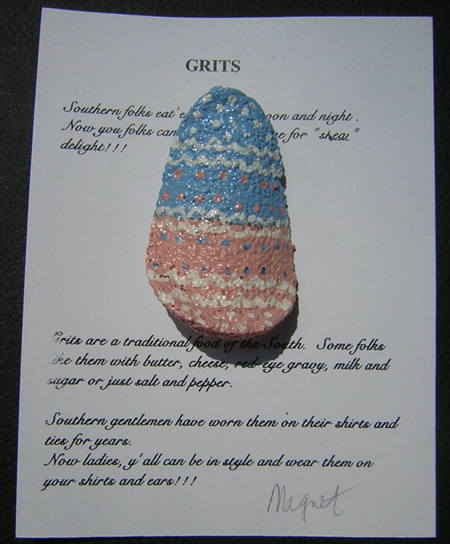 To order my Grits Jewelry, simply send me an email or call. 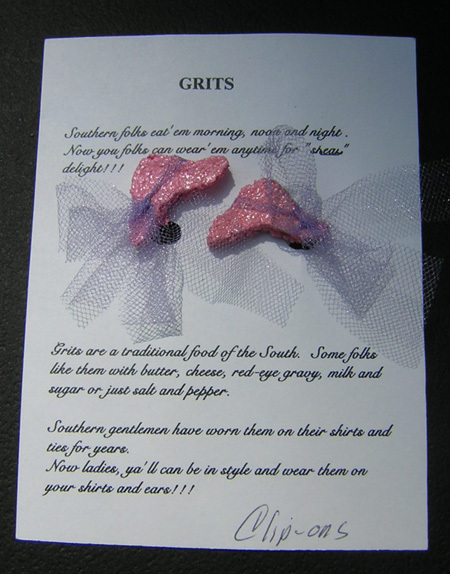 shipping costs are subject to change. 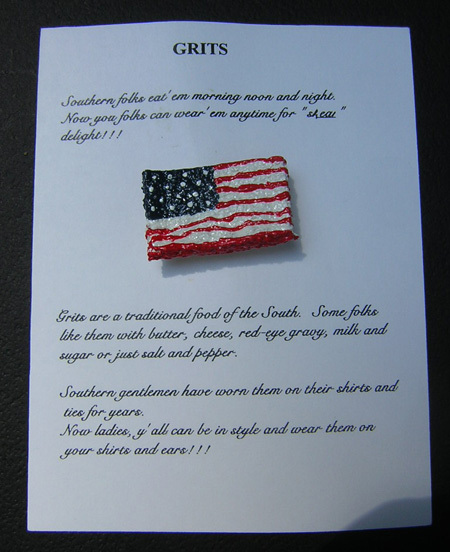 We ship USPS First Class Mail to all 50 US States and military addresses.